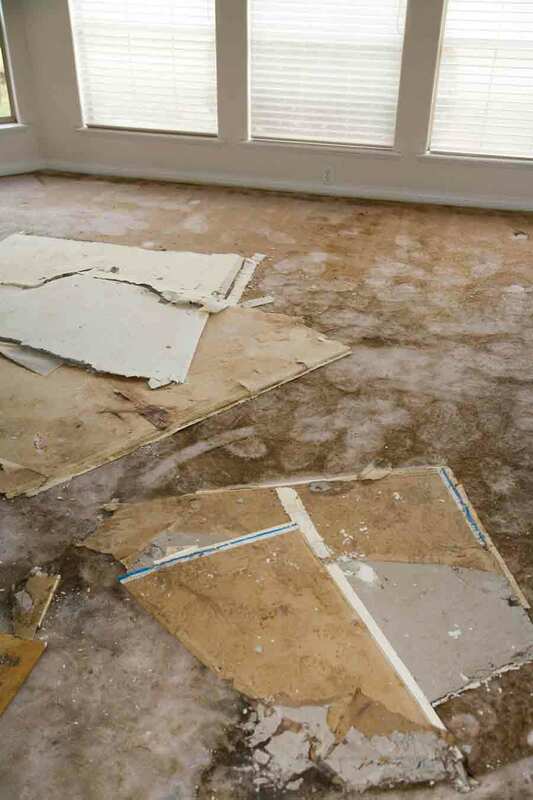 For most property owners in Brandon, a slab leak is a serious problem. Why? It is because so many buildings are set atop concrete slabs, and when a water line beneath or within that slab breaks or leaks, it can jeopardize the entire structure. 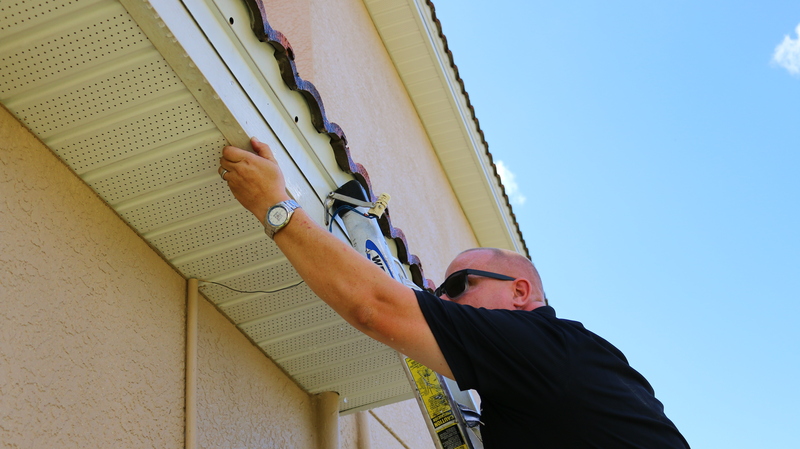 Unfortunately, many property owners might see signs of a leak and think they can do a bit of DIY repair. This is not a good idea, and for several reasons. 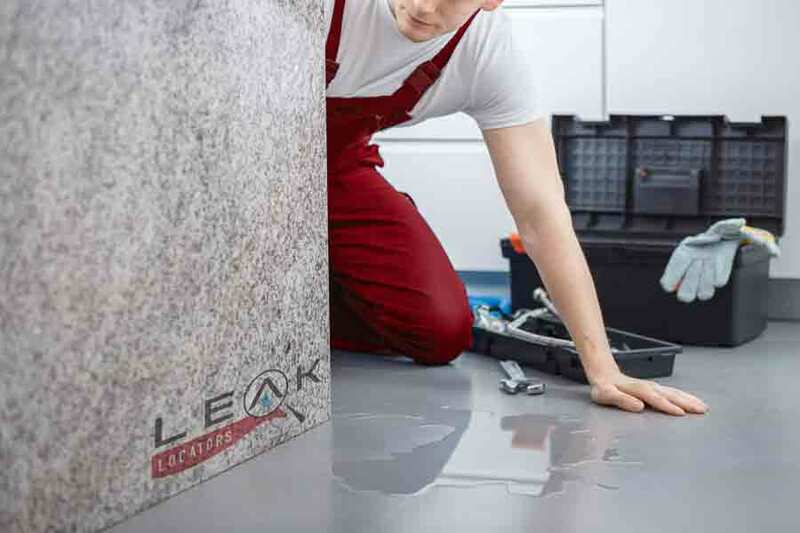 To begin with, unless you have the proper tools and skills, it is highly unlikely that you’ll be able to find the source of a slab leak. 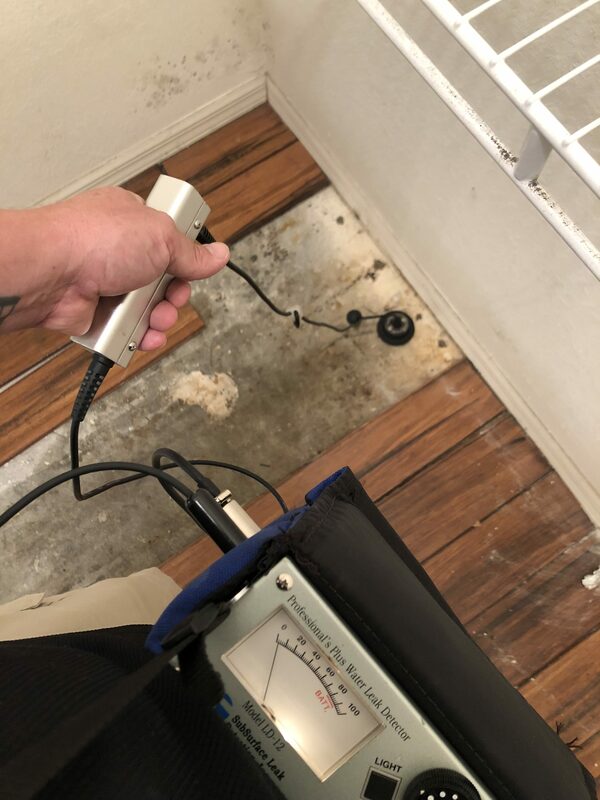 After all, experts use everything from special listening equipment and air pumps to thermal imaging to locate just where all of the water is originating. Why would finding the source be an issue? Concrete does not actually stop or capture water in place. It can absorb it and then allow it to follow any fissures, cracks or pinholes in the concrete; ending up far from where it originated. Additionally, a leak that’s gone on for a while may have started to erode the soil beneath the foundation. This is not a DIY-level repair, and requires fast action once the leak has been found and the damages discovered. 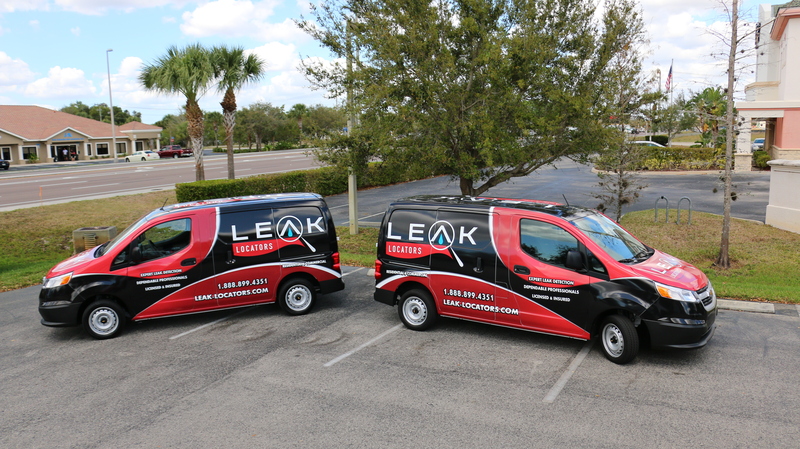 If you have a Brandon business or home that you suspect may be suffering from a leak beneath the slab, you should get in touch with Leak Locators of Florida. 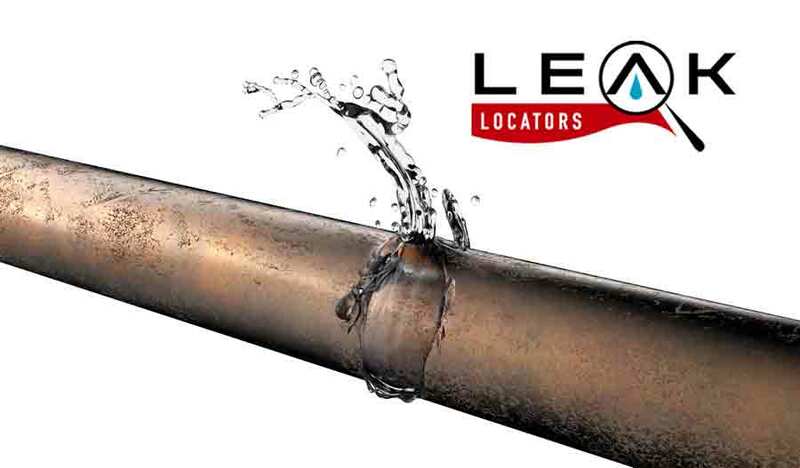 They offer up a 24-hour, licensed, insured and bonded service specializing in leak detection of all kinds. Get in touch online or by phone at 888.899.4351 to book a visit or service call.